Illinois is well served by many excellent schools and tutoring centers for students with reading difficulty. The state Decoding Dyslexia group (link below) is very active and has an extensive list of resources at their website. The state's International Dyslexia Association branch website by comparison has apparently not been updated since 2008. 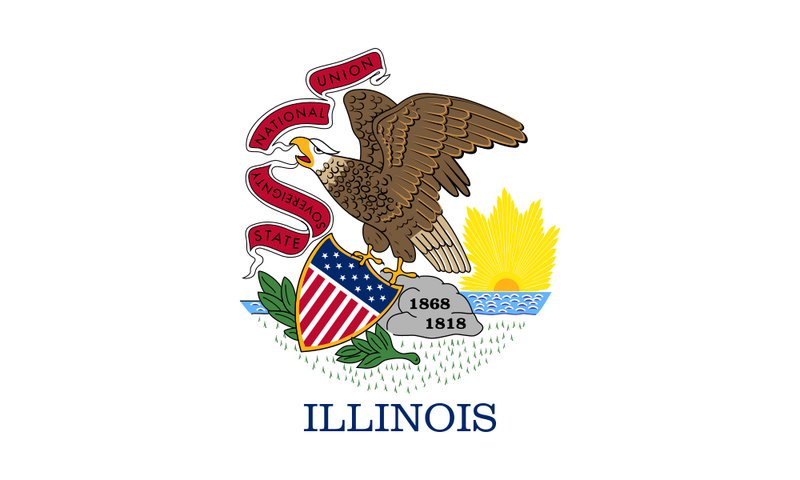 Illinois legislation and state code (regulation) to date have created an advisory group, defined dyslexia, directed existing teachers to take 20 hours of professional development regarding reading disability and directed upcoming student teachers to pass a written test on teaching reading. And while the state Board of Education has not made assessment and intervention mandatory, it has developed instruction on best practices. So for now parents may have to advocate for assessment and intervention, but awareness and services for struggling readers should be improving in Illinois.